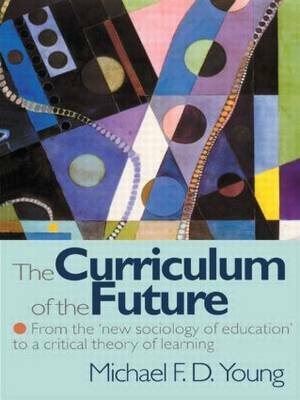 In this important book the author looks back on the 'knowledge question'. What knowledge gets selected to be validated as school knowledge or as part of the school curriculum, and why is it selected? Looking forward, Young discusses how most developed countries have high levels of participation in post-compulsory education, but still use curricula designed for a time when only the elite pursued further education. He argues the need to rethink post-16 education to shift focus onto vocational education, school-work issues and lifelong learning.